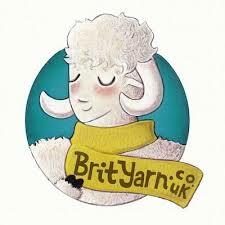 Win one of three pairs of tickets to Edinburgh Yarn Festival by following this link. After 12pm on Wednesday 24th February I will use random.org to draw three winners. There is also a yarn give away on the blog this week and if you need an injection of sunshine and warmth you should check it out. I talk about some of the KAL projects which have been delighting us in the Natures Shades along. There is a lot of Kate Davies love in this KAL with Buchanan, Tantallon and Epistropheid all being cast on and looking striking in those natural shades. One of the reasons Isla and I wanted to do this KAL was to see people get enthusiastic for what you can really do with natural shades. Don’t think of the natural rainbow as ‘vanilla’ – there is such a lot of inspiration and striking design here. Check out the hashtag #NaturesShades on instagram and twitter too. Here are a few images from Instagram of natural shade love! There’s plenty of time to join in and heaps of inspiration from stash busting, quick projects to sweaters, shawls and blankets. 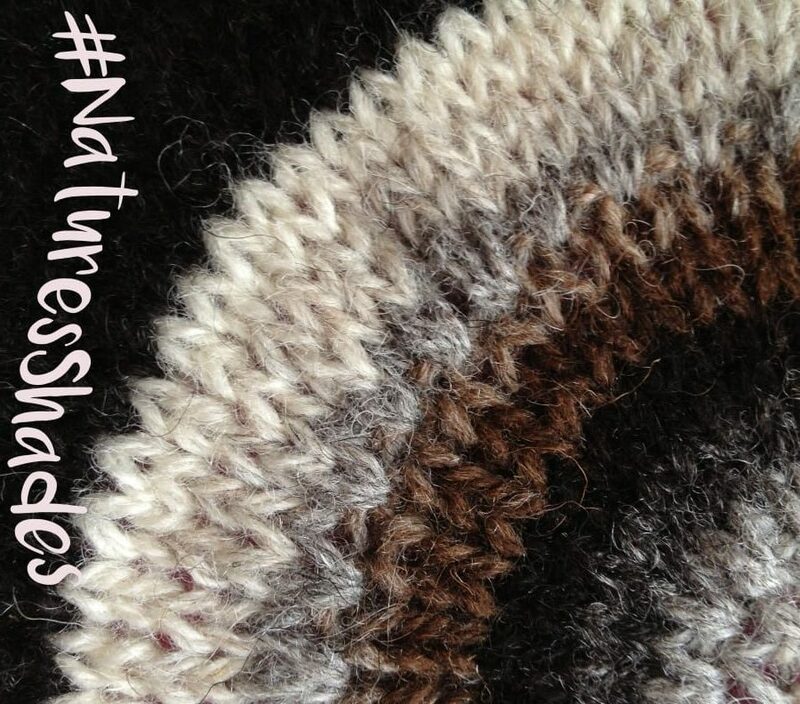 Virtual Knit Night: We will have a virtual KAL knit hour on instagram, twitter and Ravelry on Friday 12th February at 7pm (UK) so please join in and use the hashtag #naturesshades. There are going to be prizes too and I tell you about some wonderful small farm wool I bought at the weekend for a prize. Isla is stocking two weights of a 100% Romney wool from the Aylesbury Flock in Kent. The DK is worsted spun and the aran is woollen. Isla described the DK as a very smooth yarn, which knit into an drapey fabric with a delicate look and a lovely stitch definition. She roadtested this in the Breed Swatchalong and you can read those notes here. It certainly looks lustrous and silky, doesn’t it? Having knit with woollen spun Romney aran before I bet the Aylesbury yarn is just as bouncy, springy and woolly as the yarn I knit with. I think it is really great to offer the same breed wool in these two preparations as they produce different yarns and different fabrics. Definitely one for you wool explorers to get a couple of skeins to try. The Aran Romney costs £10.50 and the DK costs £11. Also in stock new BFL sock from Eden Cottage Yarns, delightful coloured yarns from The Knitting Goddess, The Klee collection by Renee Callaghan and the Drift Collection by Eden Cottage Yarns. I reviewed that incredible book back in episode 45 – every design is just beautiful and I wanted to cast on all the things! | Meaningful Knit When I was in Shetland at Wool Week I recorded some meaningful knit stories as I am really interested to help you share the stories in your stitches of your beloved woollen items. Today Marghie is here to talk about her special Shetland lace scarf. Next time I will be looking at Kate Davie’s Buachaille yarn and talking WIPs of DOOM. Don’t forget to visit the giveaway links at the top of the post! Music: Carefree by Kevin McLeod and Singin’ in The Rain (demo) by David Mumford – Both are on FreeMusicArchive and are both shared under Creative Commons Attribution license. Romney yarn photos courtesy of BritYarn. Instagram images used with kind permission. Hey Louise. I heard you mentioning Kate Davies Buachaille yarn. Here’s a link below on how that word is pronounced! At least I hope that I copied it right. Sounds like BOO-huh-yuh with the emphasis on the first syllable as far as I can make out from the sound file she has posted on her blog! Thought you might want to double check if you are doing another episode featuring the brand!! I am not a Gaelic speaker. I have always said “boo-chall” as many others do who struggle with Gaelic pronunciation. I’ve said this before on the podcast, but I hope it doesn’t sound too ignorant to say that I will keep on pronouncing it the way I always have, rightly or wrongly! Great podcast, as always! I was very excited to find out there is yarn from sheep on the Lammermuir hills. I can see the western side of the hills from my house! The cones of natural gradient yarn sound fantastic, I wish I’d been able to get to the De-stash event, although I’d have been enhancing my stash. A very local to you product! Cathy from Stitchmastery posted a picture on IG of the gradient – I shall repost it so that others can appreciate it! 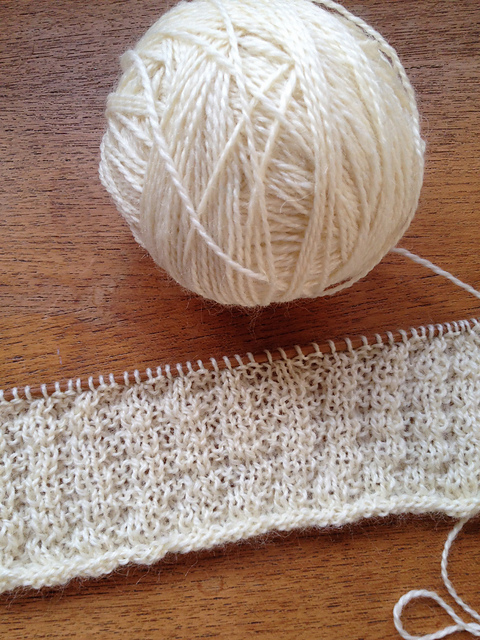 After hearing about Marghies special Shetland scarf, I am absolutely fascinated with the wool. Does it really have a smell? My husband loves peat smoked whiskey so wouldn’t it be a pleasure for him to have a smelly scarf. But my question is where can I buy this special smelly wool? I do totally enable the purchasing and Smelling of wool – glad you are enjoying discovering more!! Thanks for the explanation!! It does make so much more sense than the one I had in my mind 🙂 But could you recommend a we shop that ships to Europe? For Shetland wool? As Marghie mentions where her scarf came from why not try there – Jamiesons of Shetland…the other Shetland wool shop is Jamieson and Smith. They both have websites. Hello Louise, thank you for a wonderful podcast. I recently discovered your podcast web/blog site and I’m hooked! I love your skill and talent with language—I can almost see what you are describing. I have subscribed and look forward to catching up on all your past broadcasts. I live north of San Francisco in a rural part of Sonoma County, California. I am a spinner and a knitter, and though do not have experience with British yarns, I simply adore working with natural color fleece and yarn sourced locally here! I have had a lifetime of working in farming on our family goat dairy farm. Loving goats all my life, when I began spinning I had to explore mohair from Angora goats…fascinated by the many beautiful natural colors. Last spring I did purchase a beautiful black Shetland fleece at an Oregon fiber event, The Black Sheep Gathering. I washed and blended part of it with a charcoal/black mohair fleece I had and the yarn I am now spinning is unbelievably wonderful! I will post some pictures of my handspun as well as a cowl that I have just finished using my natural colored hand spinning that includes some pure Shetland, also from that fleece, in your Nature’s Shades Along. Hi Sharon, thanks for your comment. I am afraid that there isn’t going to be any webcams or such like. I remember asking about this last year, but they cannot guarantee of the available tech and internet service at the event. You should defimitely follow Joeli Creates on periscope as she does this regularly and I am quite sure she will be periscoping from the event. Are you on twitter? You could follow the hashtag #eyf2016 over the weekend to ensure you can see all the action on social media!